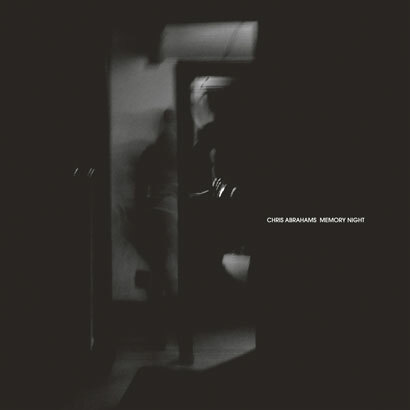 Chris Abrahams’ Memory Night is his third edition for Room40 - 'Play Scar' and 'Thrown' preceding this album. Widely recognised as the pianist for Australian liminal improvisation trio The Necks, Chris Abrahams’ solo work etches out an entirely different universe. It’s a place that is entirely his own, unashamedly unique and at times startling - yet always alluring. On Memory Night, Abrahams’ expands his sonic palette, building on the uneasy frontiers of the highly regarded Play Scar. Never content to revisit past glories, Abrahams’ charts course into unfamiliar sound spaces, where electronics and instruments meet in a constant state of tension and release. Nothing is quite what it appears upon first listen and as a result Memory Night demands an attentive ear. Recorded across 2011 and 2012, Memory Night is a haunted series of pieces that provoke and compel. Chris Abrahams has created what can only be described as a profound render- ing of contemporary composition - a powerful, yet delicate evocation of sound, where in- struments and electronics melt and are reformed.